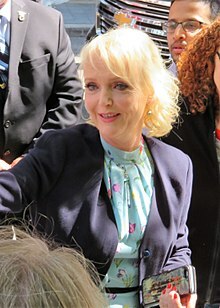 ^ Miranda Richardson Biography (1958-). Filmreference.com. 3 March 1958 [3 May 2010].